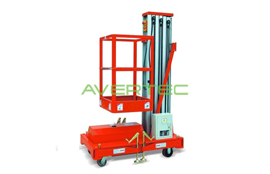 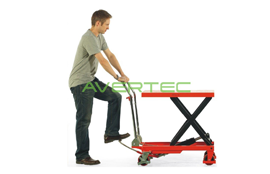 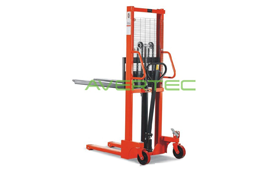 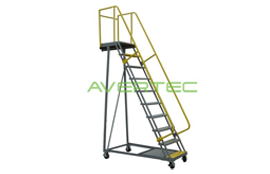 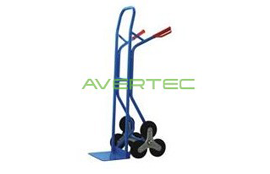 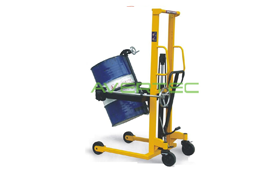 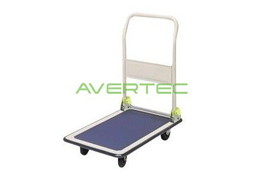 Avertec is one of the Malaysia's leading suppliers of high quality hand pallet trucks, materials handling equipments (MHE), storage and racking system, and safety footwear. 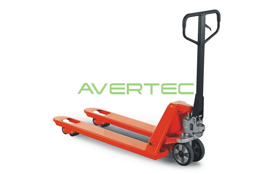 Our extensive product range includes the excellent high performance series of hand pallet trucks, a full range of truck variations, scissor lifts, stackers, trolleys, lift tables, truck accessories and spare parts. 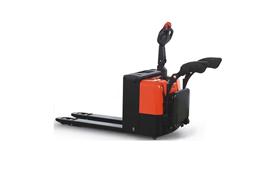 We are direct importers and stockist of hand pallet trucks, which enables us to offer a wide range of top quality pallet trucks at very competitive prices. 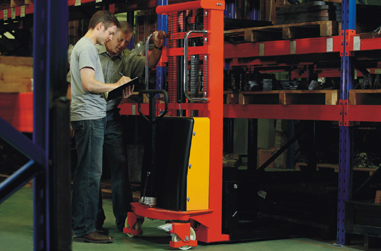 Our specialise warehouse facility allows us to stock over fifty different truck variations, scissor lifts, stackers and trolleys and to carry over five hundred trucks in stock at any one time. 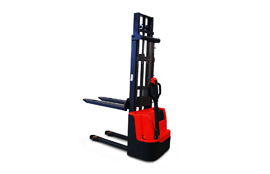 Such a combination sets us apart from the competition, allowing us to offer unrivalled product choice and "in stock" availability for immediate delivery.